Goodwood - Preview: WRC 2016 – Unleash The Beasts! Preview: WRC 2016 – Unleash The Beasts! From the unpredictable, mixed-condition Alpine passes high above Monte Carlo to the fast, slippery and fog-bathed forests of Wales, via the polished-ice, snow-banked tunnels in Sweden, the flat-out blind jumps between the trees in Finland and the narrow, cliff-edge asphalt of Corsica, the World Rally Championship has been the purest challenge for man and machine for more than 40 years. Since 1973 the sport’s heroes have pushed their bucking-bronco supercars to the limit and beyond along stretches of inhospitable terrain against the clock. It’s as dramatic a motorsporting spectacle as there is and the 2016 edition, which is just around the corner, is sure to uphold those honours. So, who – and in what – will shine from the get-go when the legendary season-opening Monte Carlo Rally gets underway this week? The factory Volkswagen team has dominated the sport for the past three seasons, winning 34 of the 39 rallies it has contested since joining at the start of 2013. And its number-one driver, Sébastien Ogier, has been crowned drivers’ champion on all three occasions, the Frenchman securing 25 of those wins, guided by countryman Julien Ingrassia. There’s no reason why the VW Polo WRCs can’t pick up where they left off in 2015. Continuity and consistency, not to mention huge resources and technical acumen, pays endless dividends at this level, so expect Ogier and VW to be fighting at the front once more. His team-mates, Jari-Matti Latvala and Andreas Mikkelsen, will again offer the sort of back-up that means VW is probably a shoo-in for the manufacturers’ title. They will both need to up their games if they are to nail more than a couple of wins each and prevent a fourth straight Ogier whitewash. Citroën, for so many years the dominant force in the WRC, thanks to the 78 wins and nine titles racked up by Sébastien Loeb, is having a stop-gap season in 2016, confirming before Christmas that it’s running a bit-part season while also developing an all-new car behind the scenes for 2017, when rules changes designed to spice up the show and attract new manufacturers kick in. British hero Kris Meeke will contest a limited programme, so he won’t be in the title hunt, but the Northern Irishman will be out to add to his maiden victory – secured in Argentina last year – to set himself up for a championship challenge in 2017. Meeke will be joined in the squad by a rotating roster comprising highly rated junior Stéphane Lefebvre, Irish youngster Craig Breen and experienced Qatari racer Khalid Al-Qassimi. 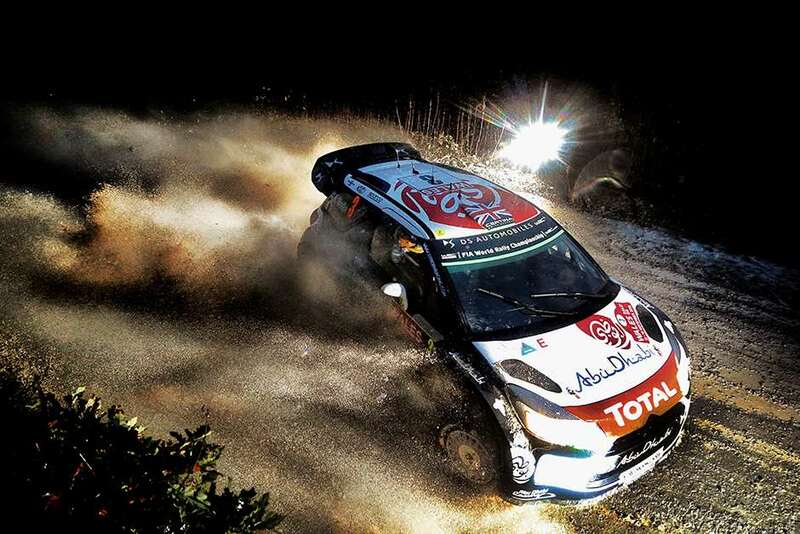 All need to impress to give themselves a chance of joining Meeke full-time next season. The Korean manufacturer heads into its third season in the WRC with an all-new machine that was supposed to have been introduced mid-way through 2015. The decision to delay its debut caused a slump in motivation and results, particularly from the team’s number-one driver, Thierry Neuville. The Belgian gave the i20 WRC a first win in Germany in 2014 but let his head drop from the mid-point of last year. So much so, in fact, that for the Wales Rally GB finale he was demoted to the second-string squad, making way for highly rated Kiwi Hayden Paddon. The dynamic in the team will be fascinating to watch as Neuville fights to restore his reputation, despite finishing as top i20 WRC driver in 2015, while fending off the challenge from Paddon. 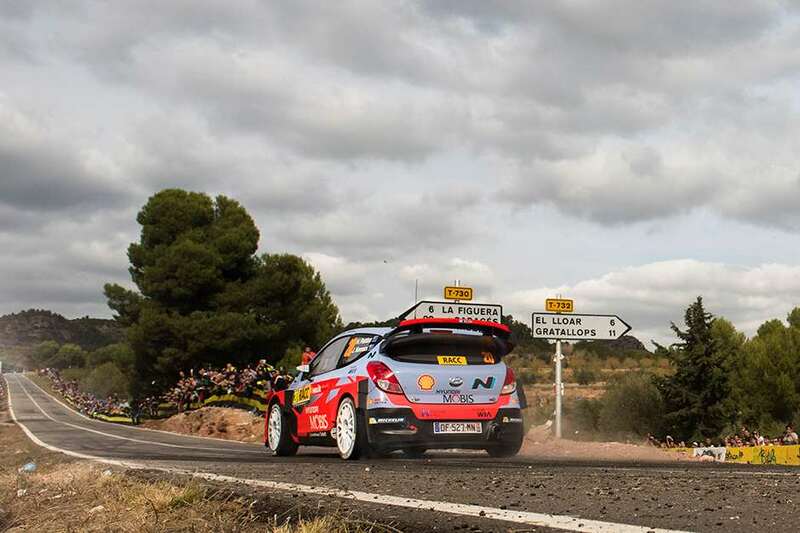 Vastly experienced Spaniard Dani Sordo will again campaign a third car, with the team insisting all three start with equal status, albeit facing rotation among the two teams. The pressure is on Hyundai and its drivers in season three. Malcolm Wilson’s manufacturer-status, privately run M-Sport operation will again campaign Ford Fiesta WRCs. Norwegian Mads Ostberg – a winner for the Cumbrian team in 2012 – returns after two winless seasons in a works Citroën. 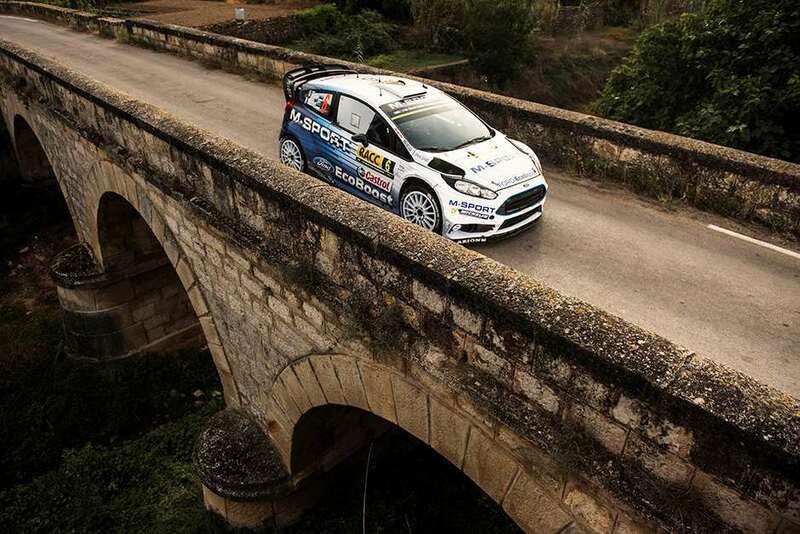 He will lead a team that has dropped 2015 duo Elfyn Evans and Ott Tanak. Welshman Evans may well contest some rallies in the WRC-spec Fiesta, but his priority will be to develop the R5-spec machine in the British and World Championship. Shocked by his demotion, Evans has vowed to prove he deserves another chance at the top level. Tanak, meanwhile, returns to the Anglo-Chinese DMACK effort to run an M-Sport-supplied Fiesta WRC after losing his seat in the big team for the second time. The Estonian needs to improve his consistency in 2016 if he is to get back on the big boys’ radars. All the shake-ups among the Blue Oval brigade have handed a golden opportunity to Frenchman Eric Camilli, who steps up to a full-time WRC seat after only 10 events in a top-spec car. The 28-year-old, who has also tested for Toyota ahead of its return to the WRC in 2017, graduates from a WRC2 Fiesta R5 and will be in the spotlight immediately. Wilson rates him highly, so watching him try to match Ostberg will be interesting. The 2016 calendar features more than 13 rallies for the first time since 2008, thanks to the addition of Rally China, which makes only its second appearance as a WRC qualifier. Last run in 1999, the inaugural event was won by Didier Auriol’s Toyota Corolla WRC. With the Japanese giant next year making a return to the sport for the first time since that successful ’99 season, it’s little surprise that China is back in the line-up. 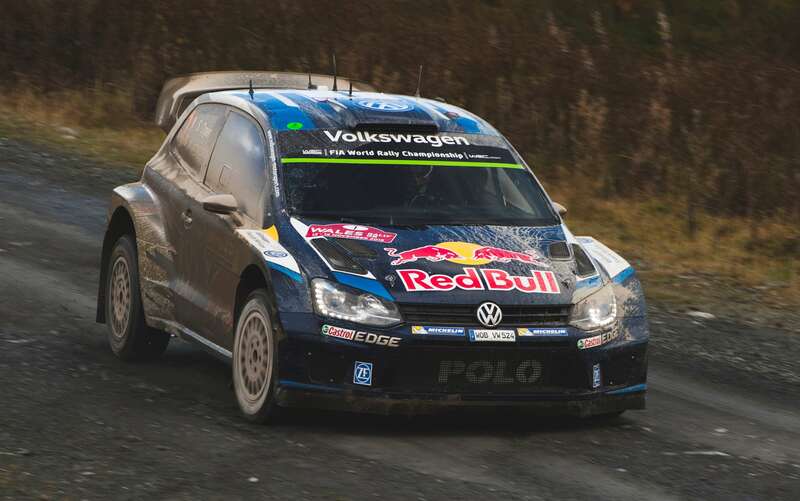 Wales Rally GB moves forward in the calendar, otherwise the schedule remains familiar. And, chances are, that’s the adjective we may well be using to describe the names at the top of the drivers’ and manufacturers’ points tables come the end of the season. Video: Is Rally Argentina The Wildest Of All?